(VEN) - The United Kingdom of Great Britain and Northern Ireland is one of Vietnam’s largest importers in the EU. With nearly 52 percent of UK votes to leave the EU, a possible exit by the UK from the EU could affect Vietnamese trade. 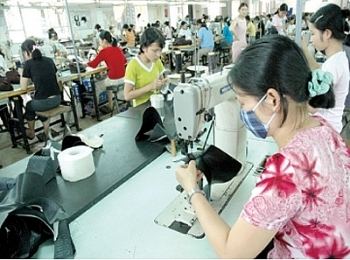 Vietnamese businesses may need to adopt plans and solutions to adapt to the new situation in order to maintain exports to the UK. (VEN) - The EU-Vietnam Free Trade Agreement (EVFTA) is an example of the great efforts Vietnam has made to balance imports and exports as well as to improve the business environment and promote institutional reforms. Vice President Dang Thi Ngoc Thinh met with Polish President Andrzej Duda on June 8 on the occasion of attending the 26th Global Summit of Women in Warsaw capital city. 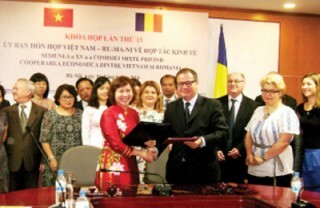 (VEN) - At a recent workshop in Italy’s northern city of Bologna, MoIT Deputy Minister Ho Thi Kim Thoa highlighted Vietnam’s political, economic, trade and tourism relations with more than 200 countries and territories. 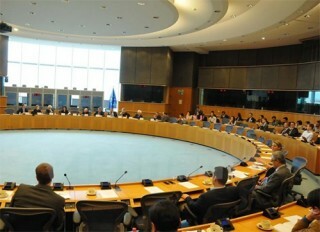 European parliament members, experts and business representatives gathered in Brussels on April 27 to discuss ways to boost EU-Vietnam trade relations. 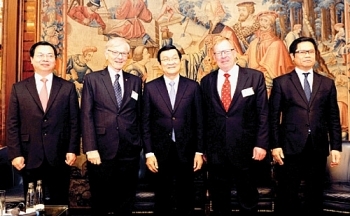 (VEN) - Dr. Hans-Dieter Stell, Consul General of the Federal Republic of Germany in Ho Chi Minh City), spoke to Vietnam Economic News’ My Phung about milestones in bilateral relations between Vietnam and Germany over the past four decades since the two countries established diplomatic relations, especially since bilateral relations were upgraded to a strategic partnership. 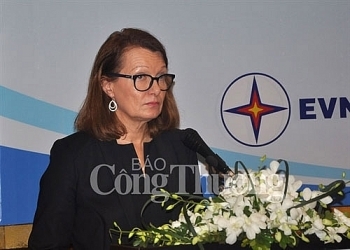 Education, Cleantech and ICT have been on the top of the agenda during the visit of Finland’s Minister for Foreign Trade and Development Lenita Toivakka between March 6 and 11 in Viet Nam. 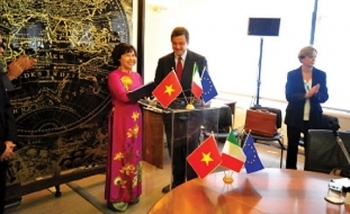 (VEN) - Trade and investment between Vietnam and Italy have shown signs of thriving. Bilateral trade increased from US$1.13 billion in 2006 to US$4.3 billion in 2015. 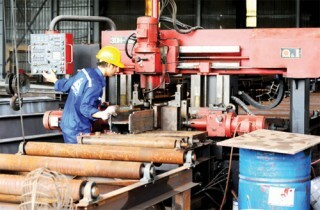 Italy currently ranks 31st among 110 countries and territories having investment projects in Vietnam. (VEN) - A year-end afternoon, Lotte Tower, the office of the Head of European Delegation to Vietnam is impressive with a large view of Hanoi from above. 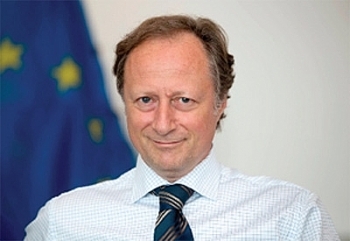 Bruno Angelet, Ambassado, Head of the Delegation of the European Union to Vietnam, who has over 10 year experience with Vietnam in different positions, spoke with Vietnam Economic News’ To Nga and Hoang Mai.